A small but unique set. 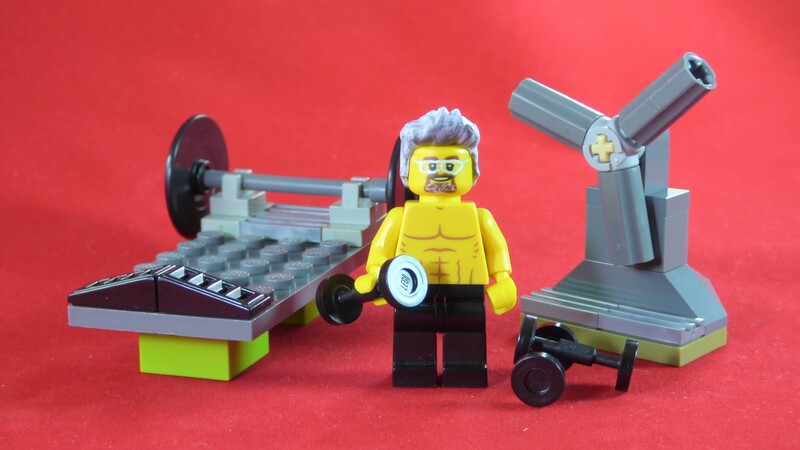 Two smal gym pieces including dumbells large weight and custom made industrial fan, requested for the set give it a distinctive feel, in addition to it’s happy and positive weight lifter mini figurewith customi inked bead and glasses courtesy of Noemie Jounot. 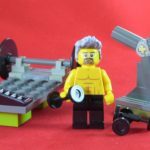 Sign-up for the Brick Yourself Monthly Newsletter - don't miss the fun!